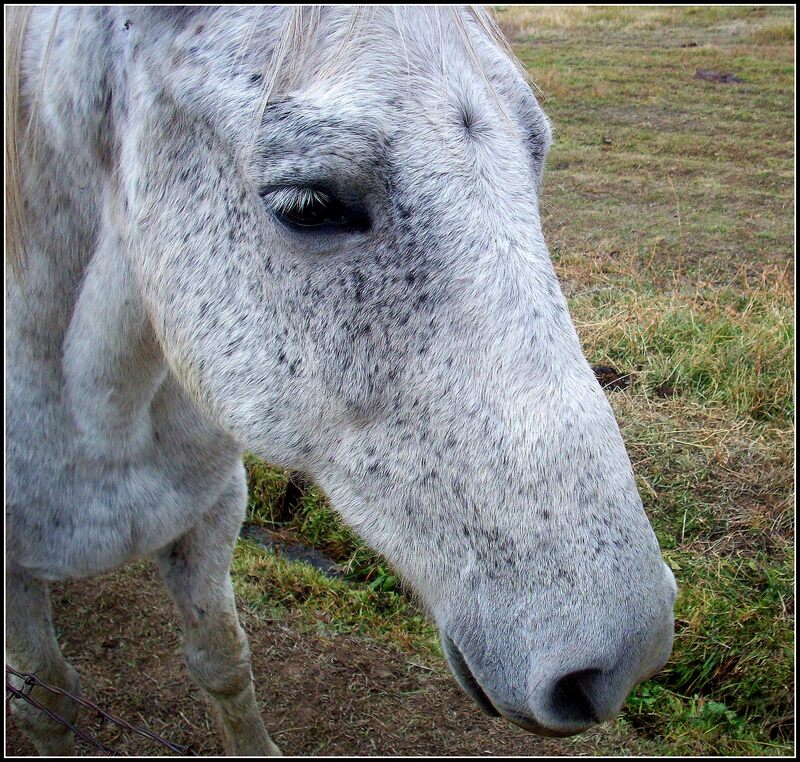 You might remember her from an earlier post…part of her, anyway…. 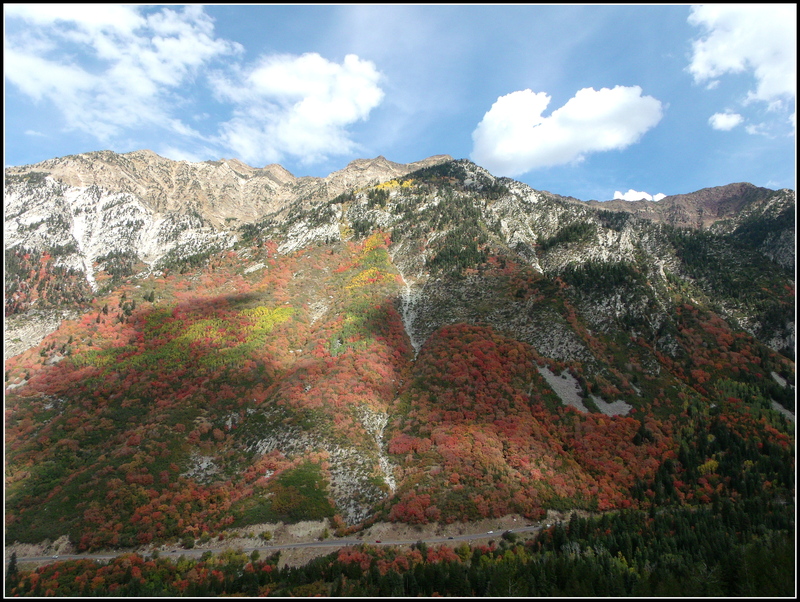 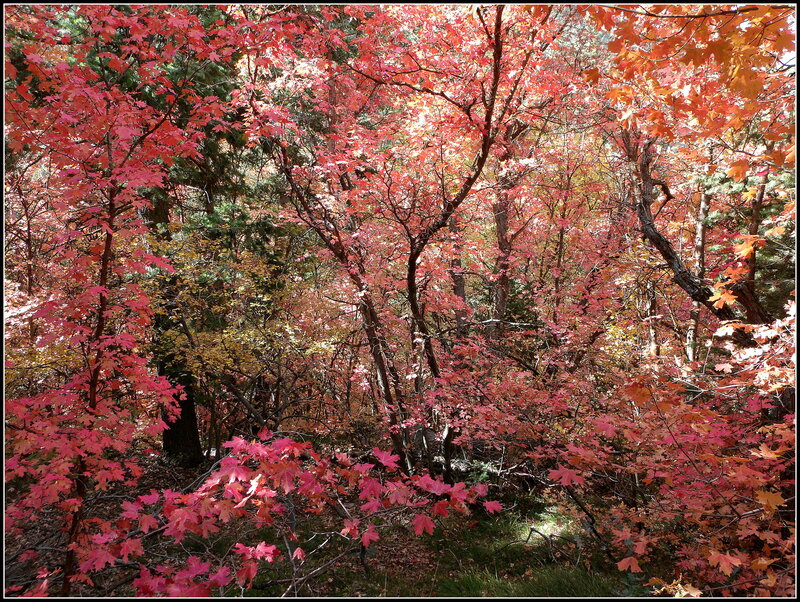 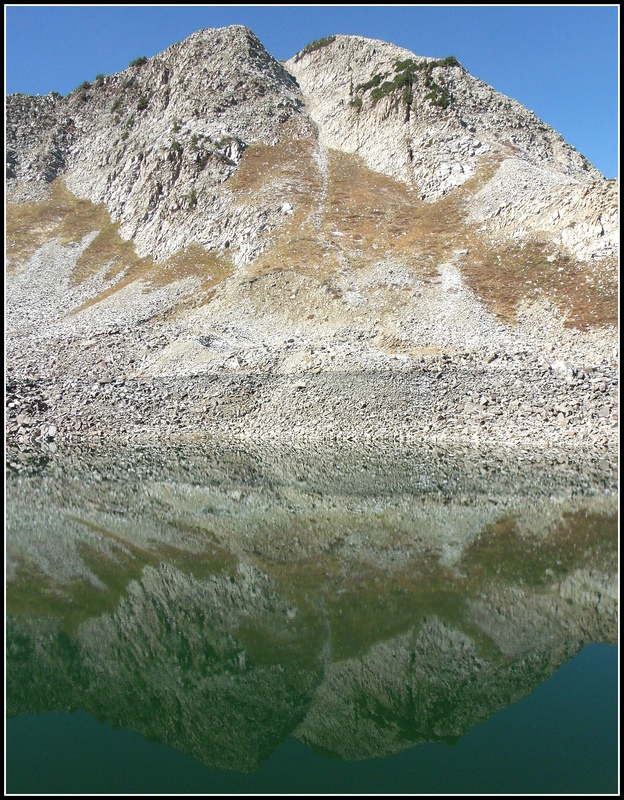 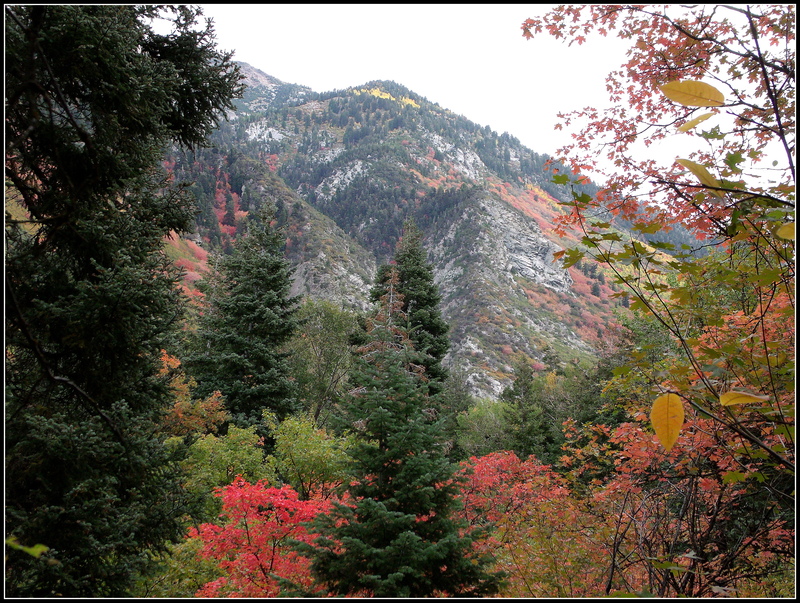 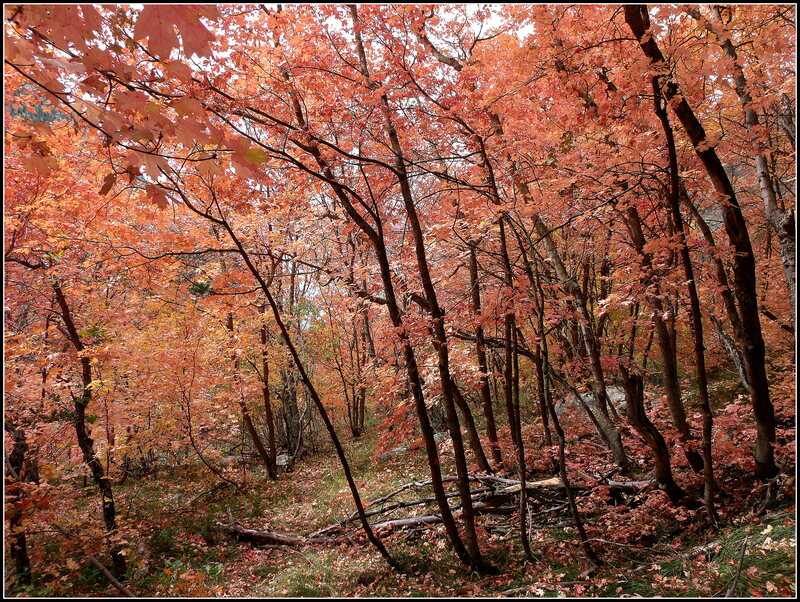 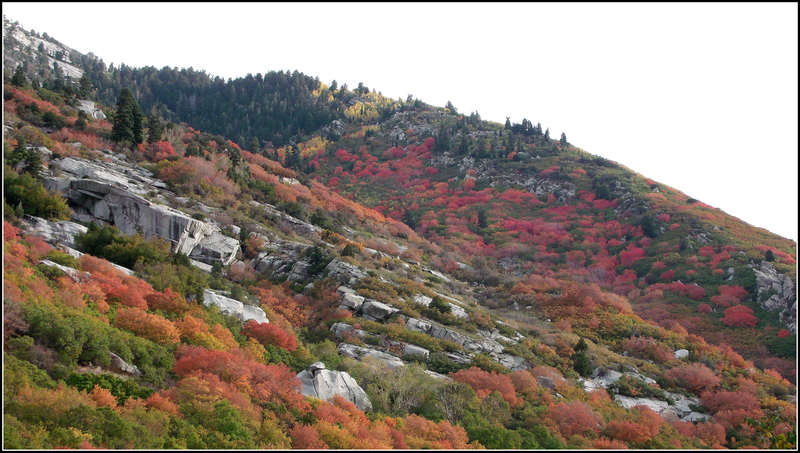 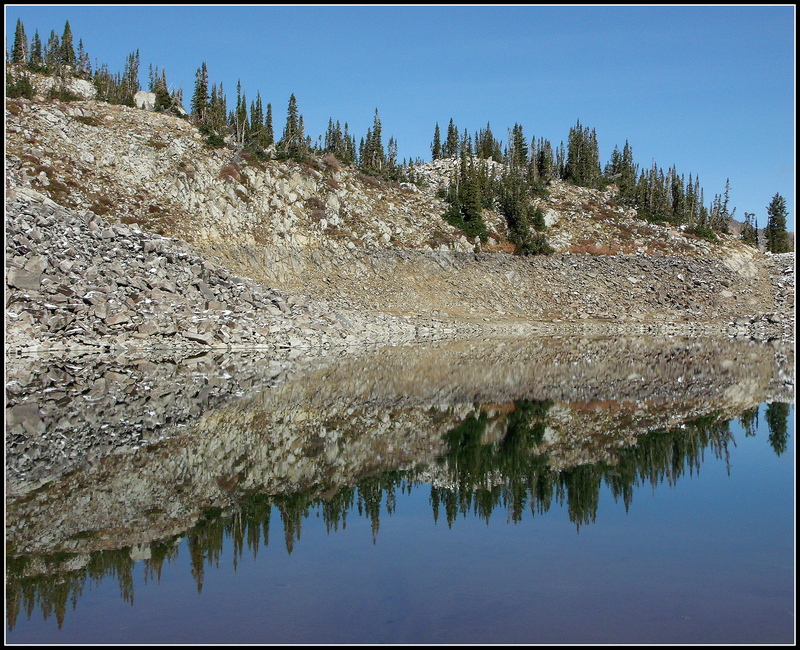 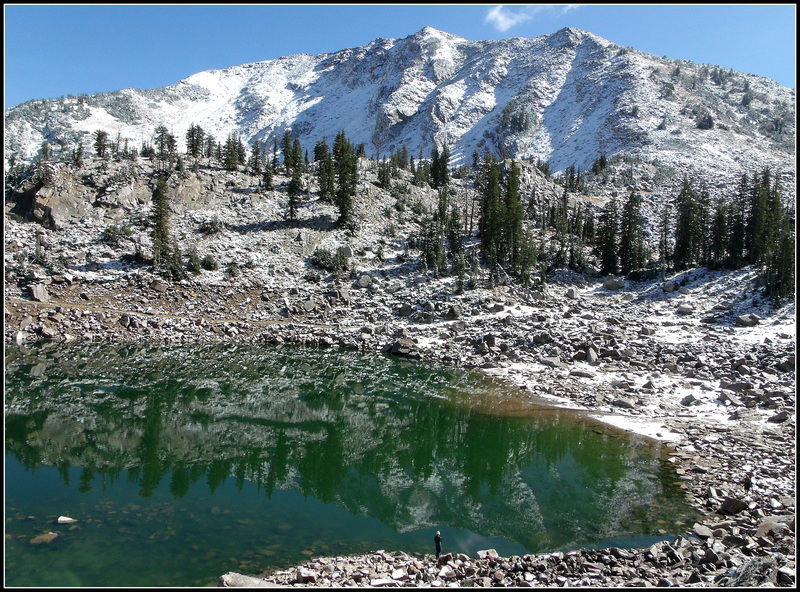 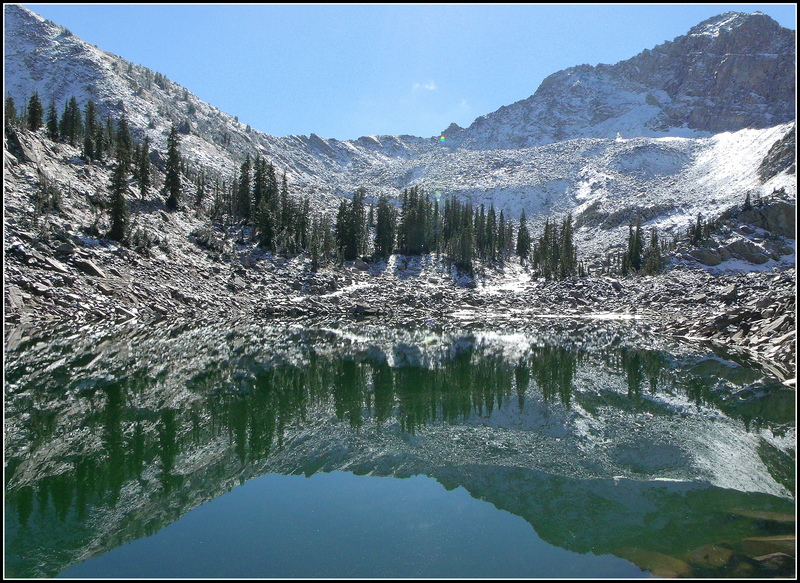 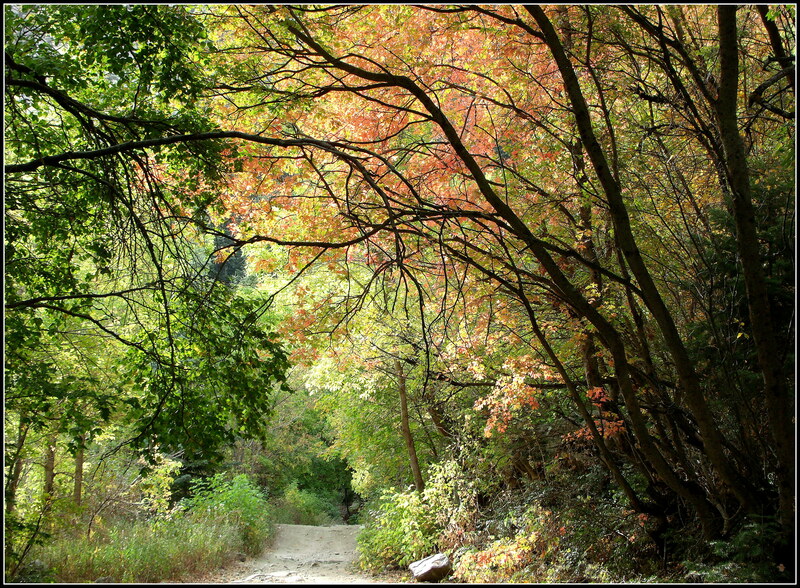 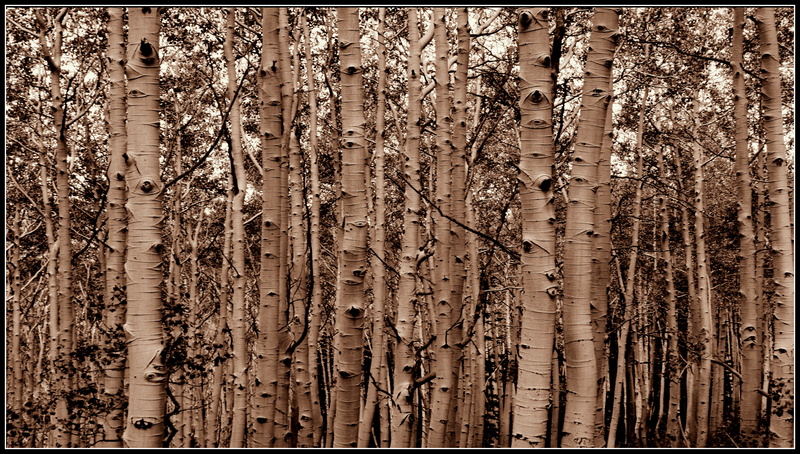 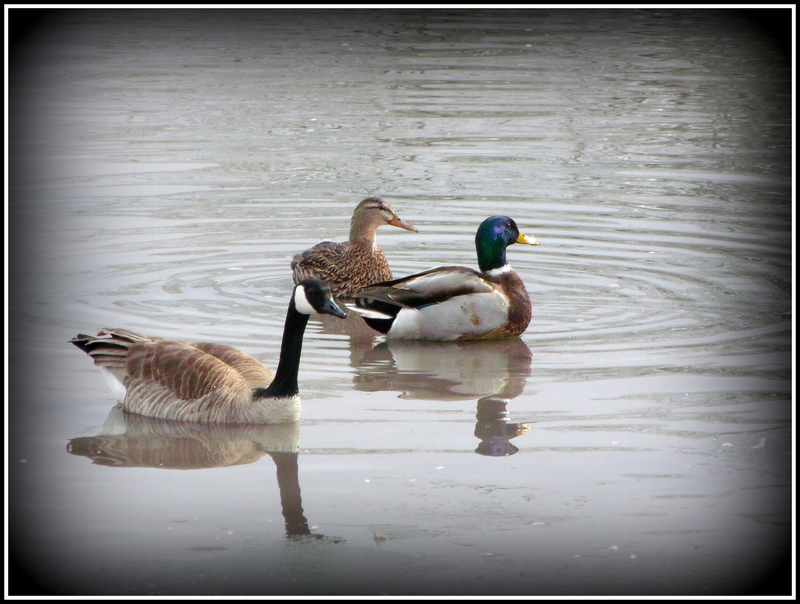 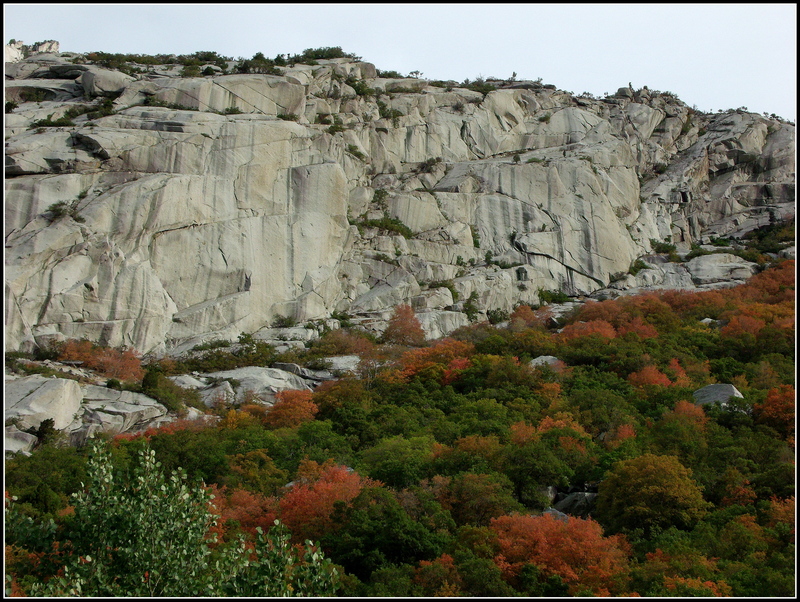 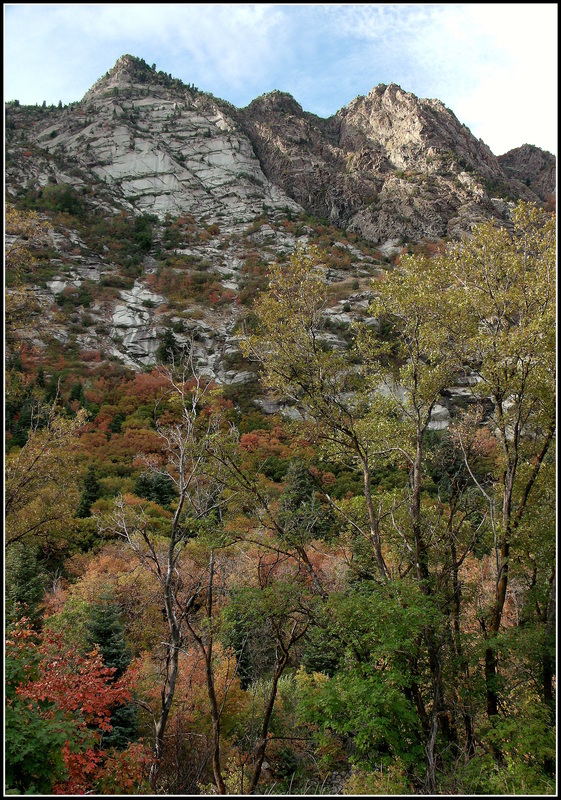 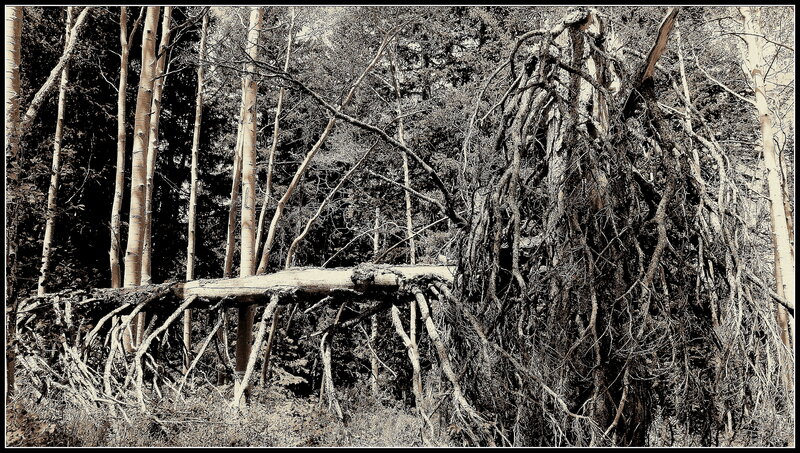 A Taste of Autumn in the Wasatch Mountains…. 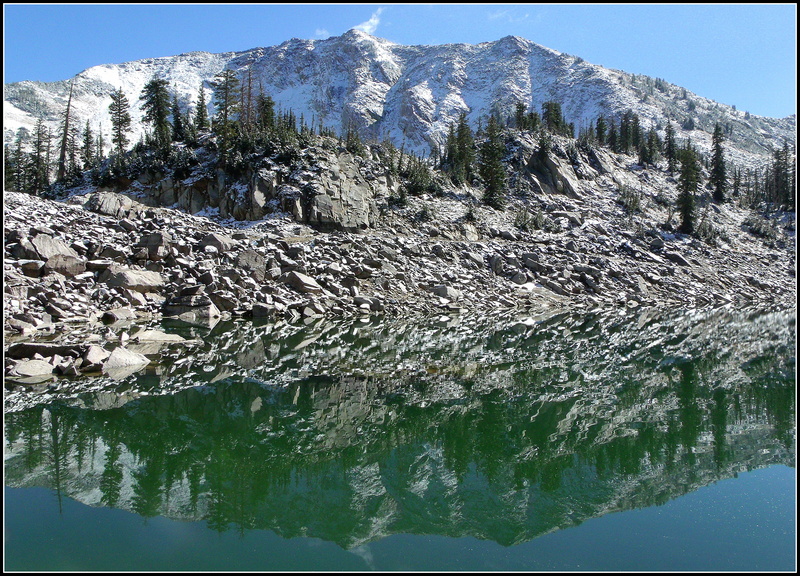 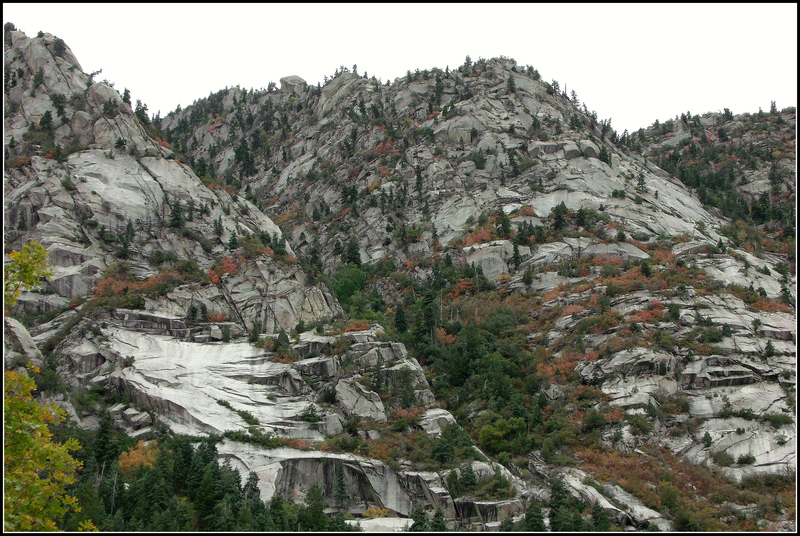 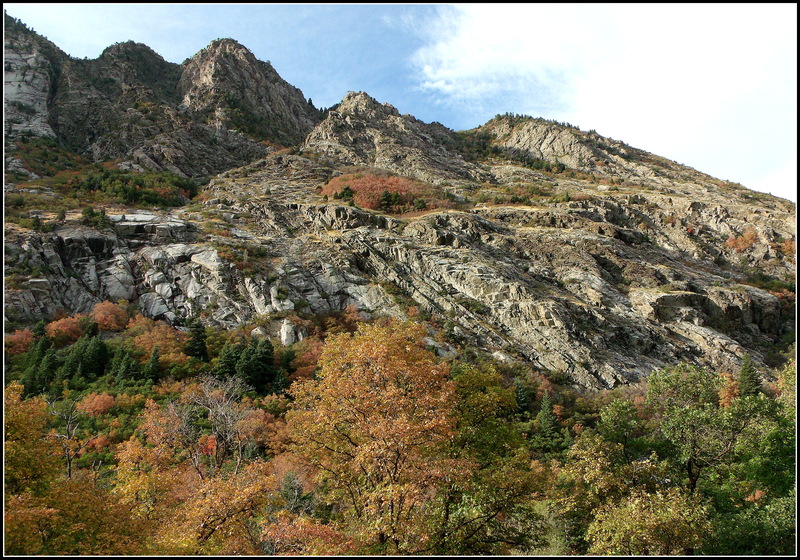 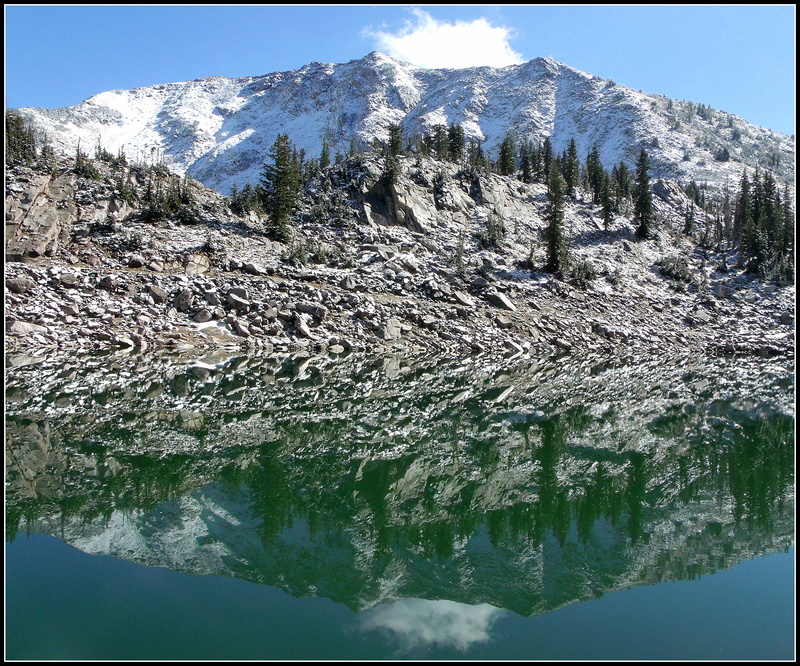 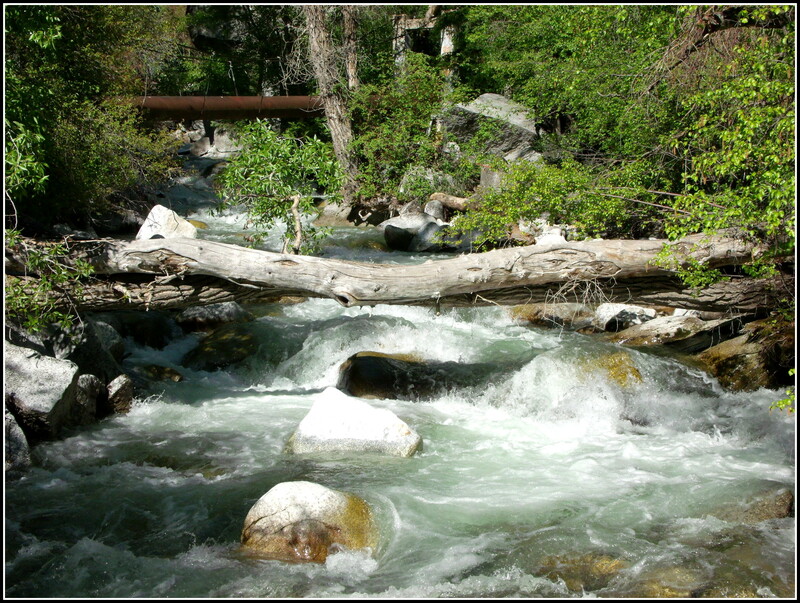 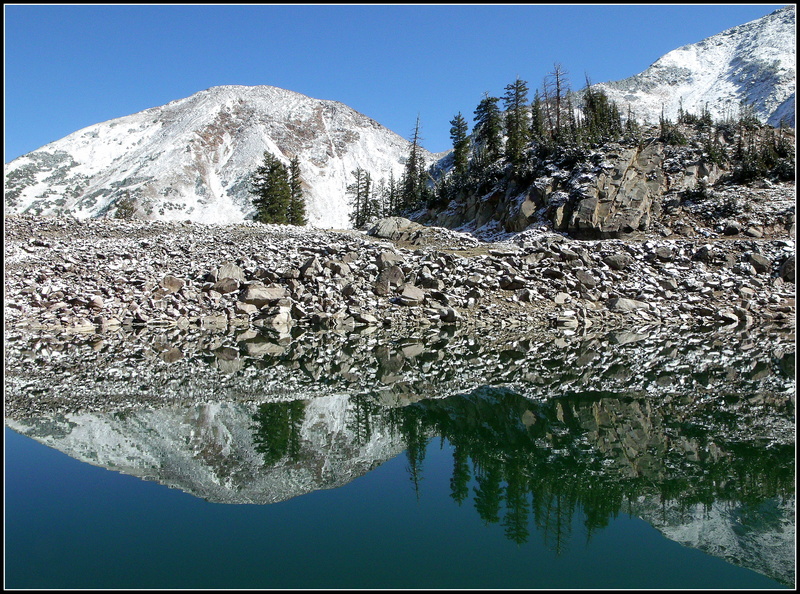 I spent several hours hiking the trails and mountainsides of Little Cottonwood Canyon this past Sunday…and was amazed at the sights that greeted me with nearly every turn of the trail…. 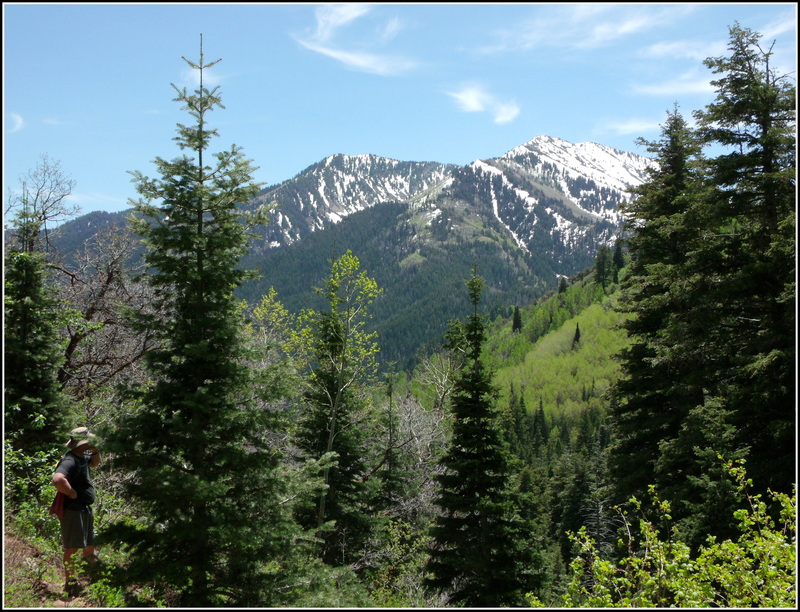 I hope you enjoy this little glimpse into my corner of paradise, courtesy of the Wasatch Mountains, just east of Salt Lake City, Utah, USA.